From city offices and mixed-use portfolios to industrial parks, shopping centres and high street retail schemes, Nuplan is committed to providing complete area referencing and measurement solutions. 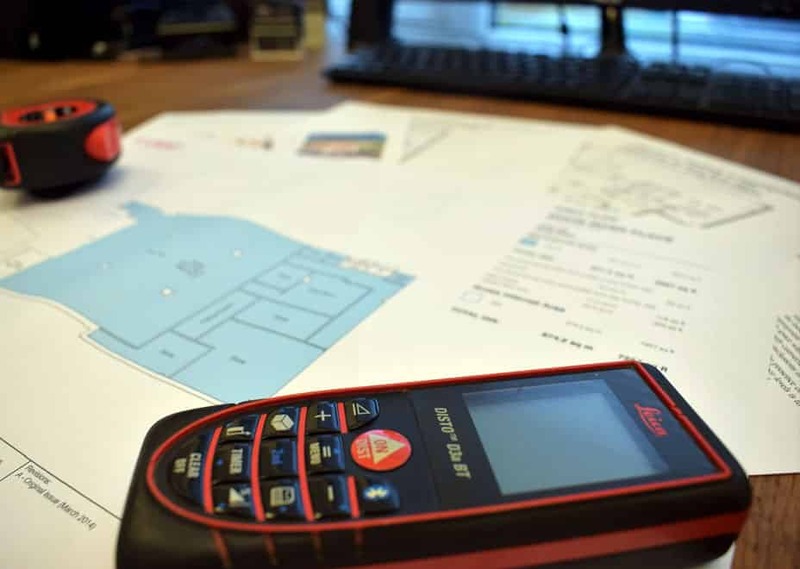 Accurate area calculations are used as the basis for valuations, marketing and property ratings, in both the commercial and residential sectors; it is defined as the usable floor space within a building (excluding certain specific areas). 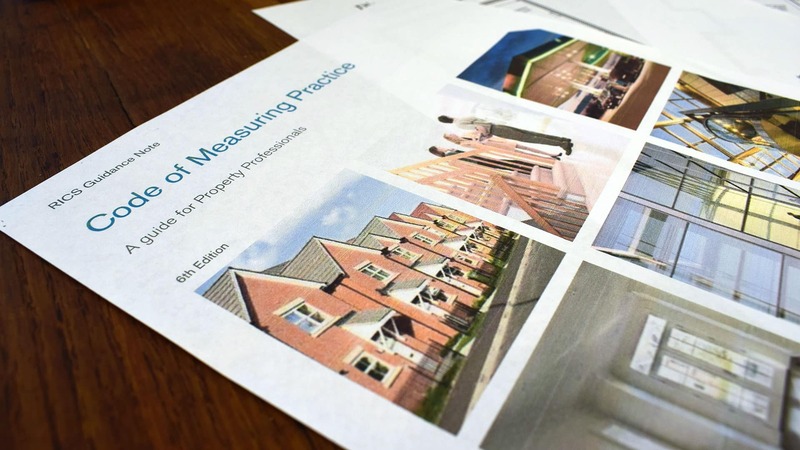 The measurement of space is factual, not subjective; Nuplan can offer unbiased, independent area referencing, providing area reports, spreadsheet data and plan information undertaken accurately and in line with the latest edition of the RICS Code of Measuring Practice.